Gorgeous home in the exclusive Stonebridge Community. 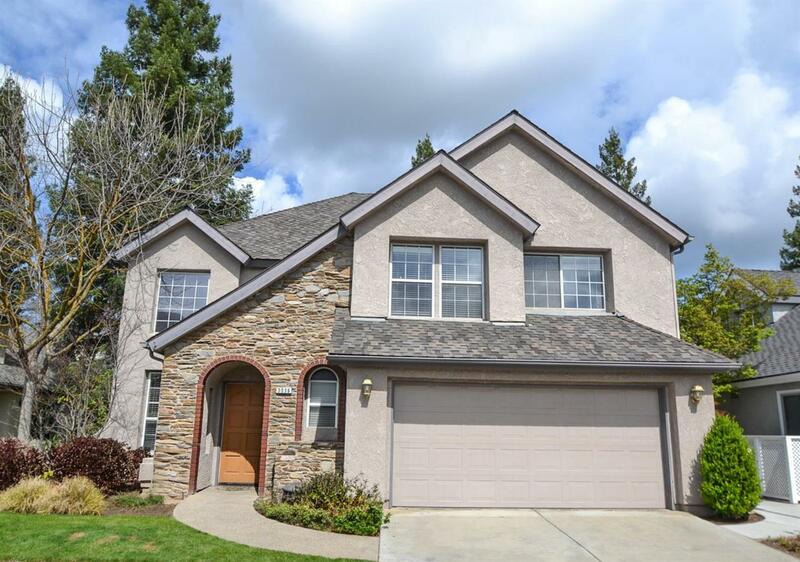 Spacious 2,576sqft home boasting 3 large bedrooms and 2.5 bathroom. Enjoy an open great room & dining area that flows into the kitchen & living room. The kitchen is a chef's dream featuring stainless-steel appliances, beautiful granite, eating area, and pantry. Relax in your master retreat with adjoining bathroom and a bonus office/reading room with fireplace. Enjoy all the wonderful amenities this resort community has to offer including: pools, tennis court, clubhouse, RV parking, and stunning man-made lakes. This home is a must see! !